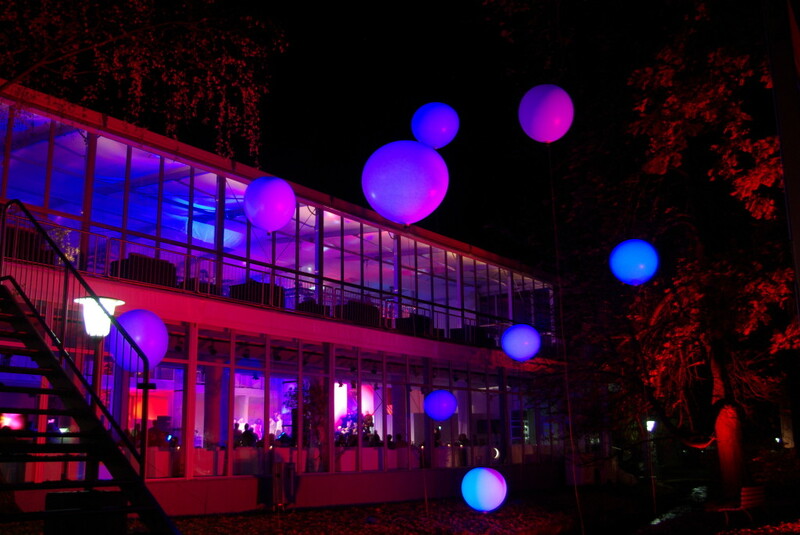 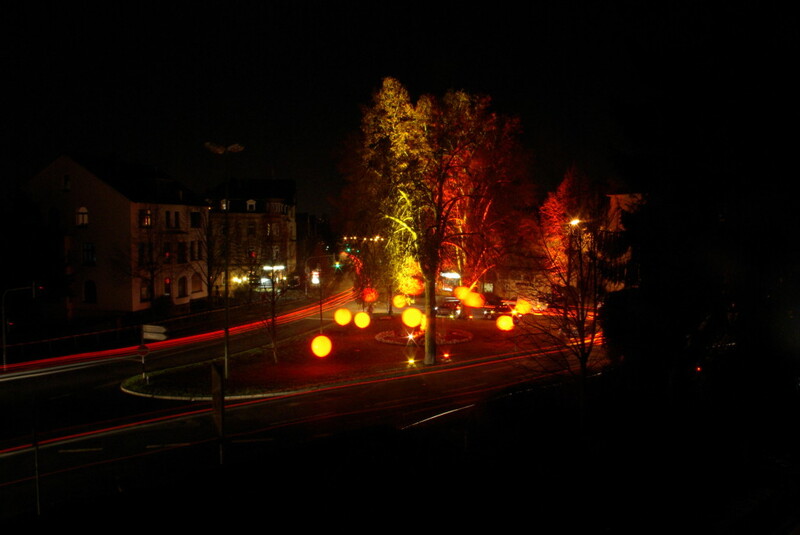 The led balloons were developed by 507nanometer as a versatile light source. 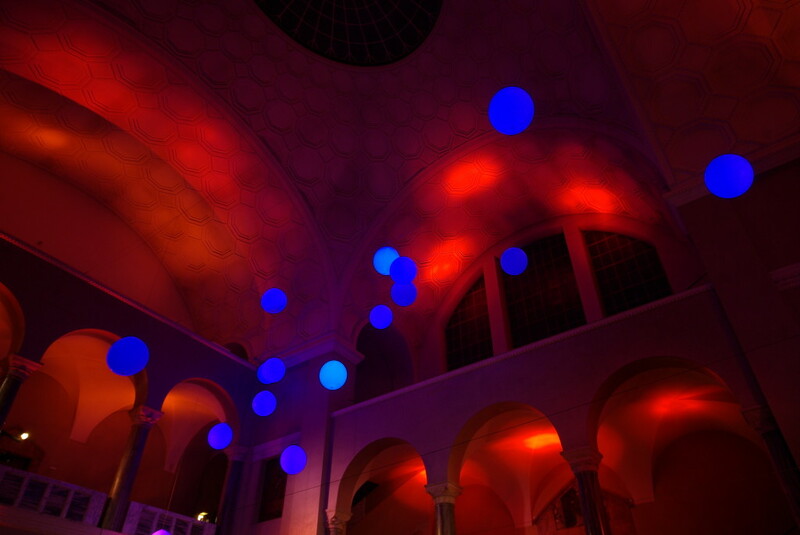 The latex balloons are equipped with a rgb led light source and can be filled with air or helium. 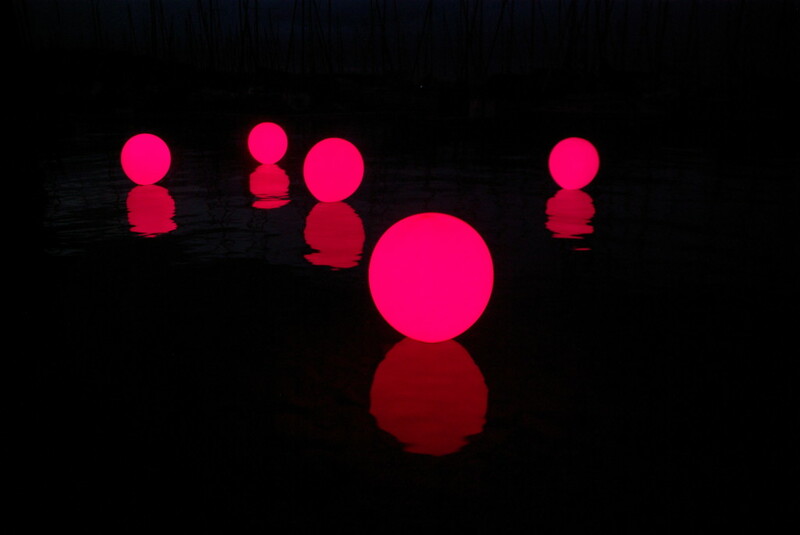 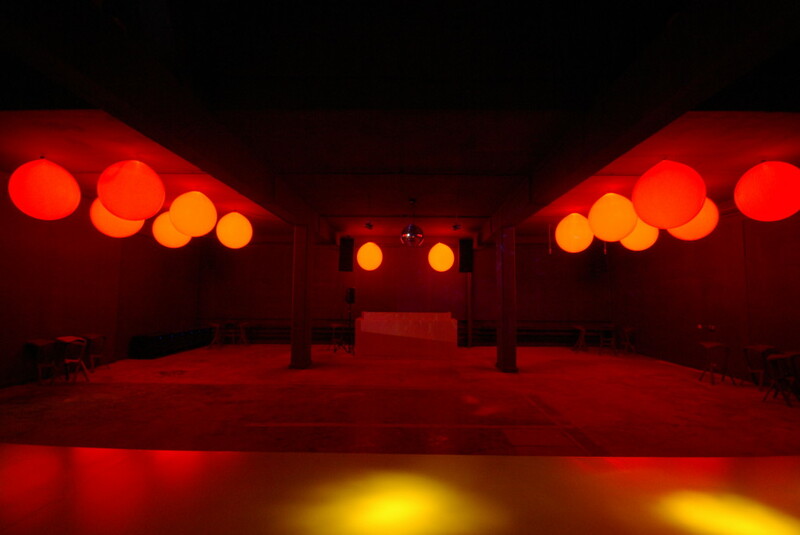 They were used in multiple installations to create unique atmospheres. 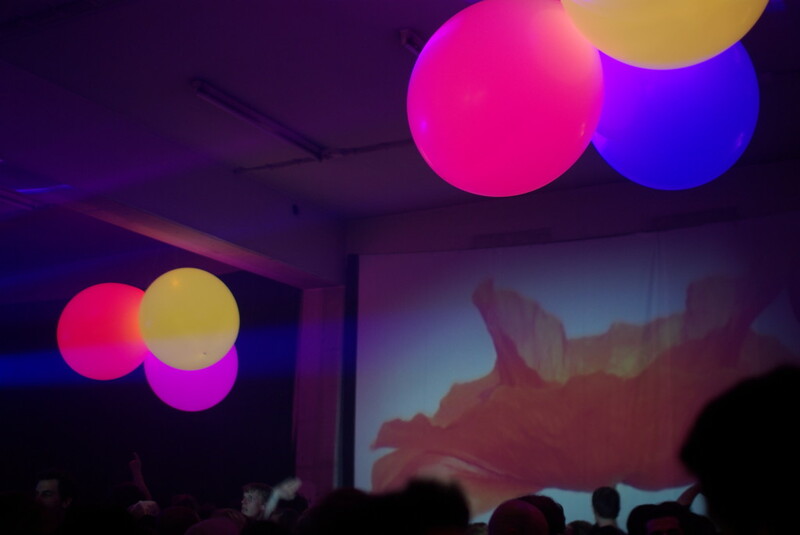 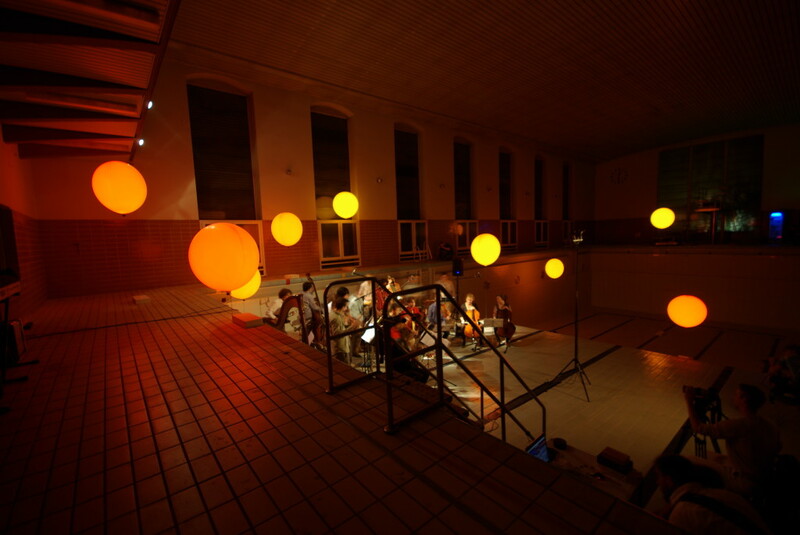 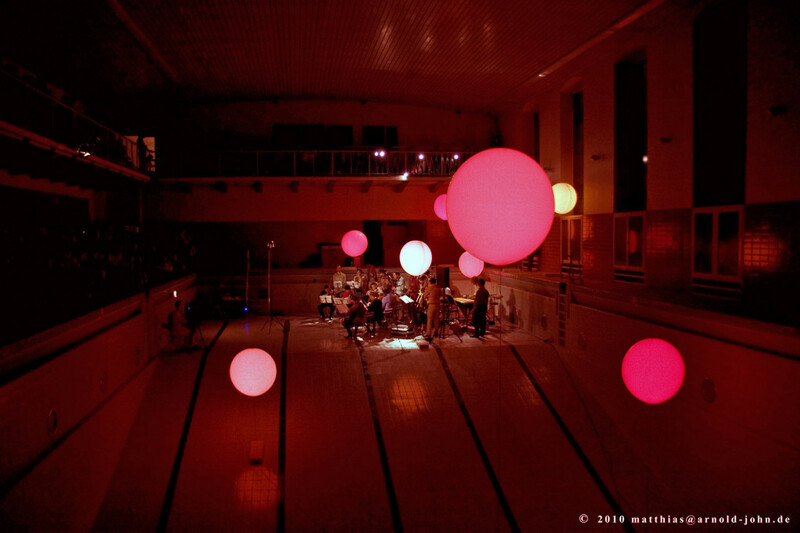 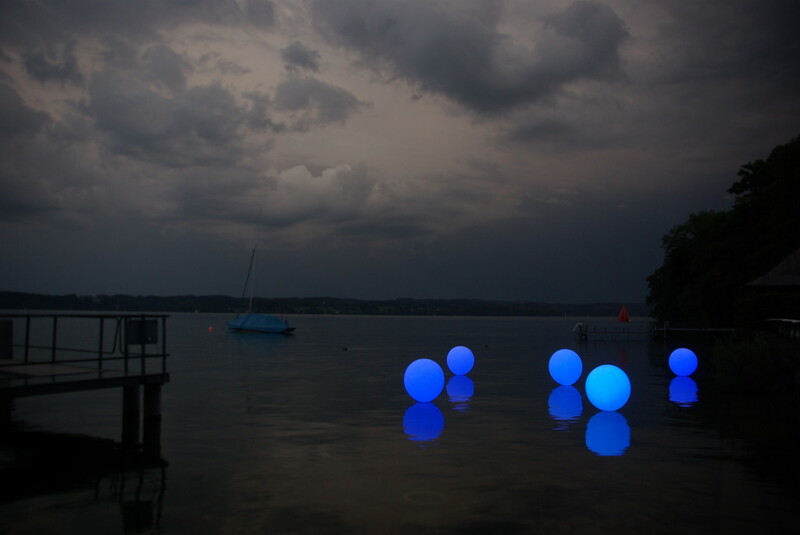 LED balloons from Oliver Koelle on Vimeo.